Parkside is a unique residential community designed to capture the classic architecture of the Row Houses of the 20s and 30s. 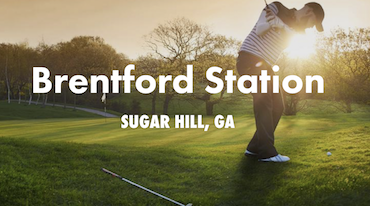 There is no doubt the City of Sugar Hill is one of the most stunning communities in Gwinnett County, which is why it is the perfect location for Brentford Station, a quaint new home community of only 29 traditional 2-two-story homes. Enjoy the "The Sweet Life," as Sugar Hill residents like to call it! From water sports and picturesque lake view at nearby Lake Lanier, to the endless number of parks throughout the city such as George Pierce Park and Suwanee Creek Park; residents can hike, relax or enjoy a picnic any time of the year. Residents who love golf will enjoy close proximity to Bear's Best Atlanta and Sugar Hill Golf Club. And for the avid shopper, the Mall of Georgia offers popular shops, top department stores, and endless dining options. Students living in Brentford Station attend schools in the Gwinnett School district, an award-winning school district. Schools include North Gwinnett High School, North Gwinnett Middle School, and Roberts Elementary School. 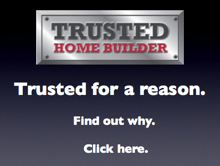 For more information call SR Homes at 678-252-2535.